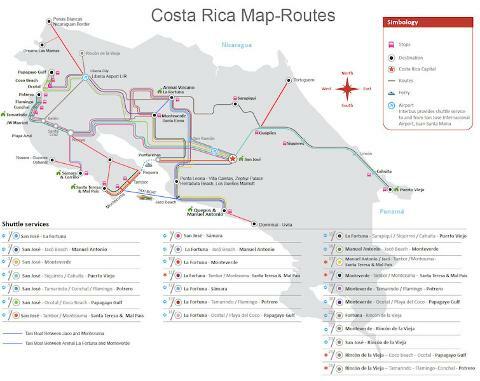 Shuttle from Playa Hermosa Jaco to North Guanacaste. 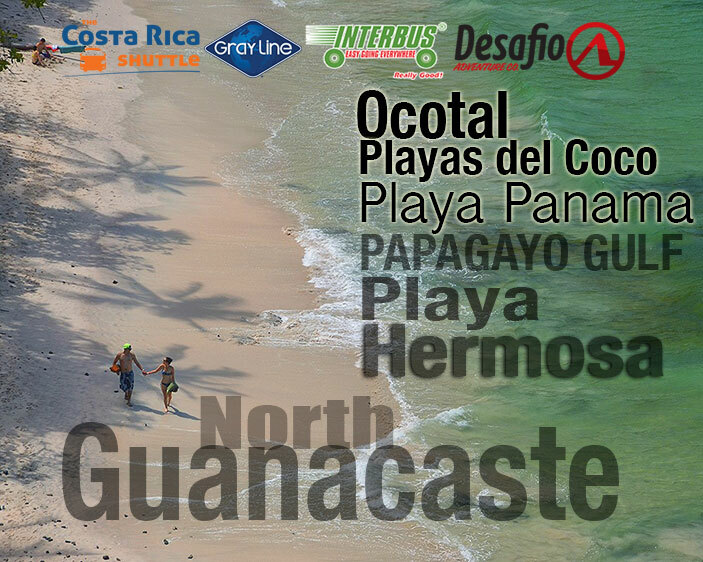 We pick up directly to all main hotels in the Playa Hermosa Jaco. 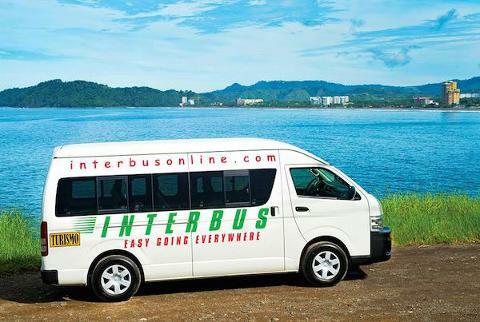 Collective Shuttle service start to pick up by at 8:15am, arrival into North Guanacaste is by 2:00 p.m. 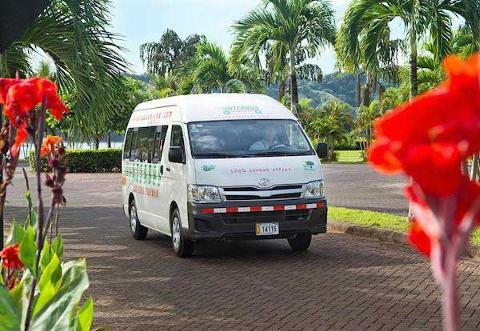 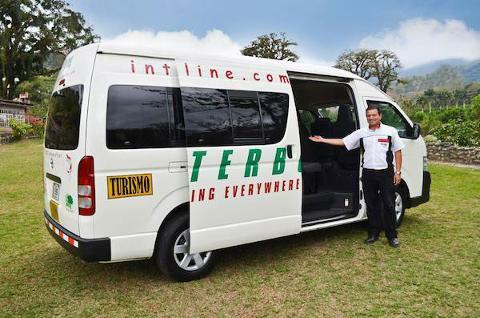 Collective Shuttle service departs start to pick up by at 3:30pm, arrival into North Guanacaste is by 9:00p.m.